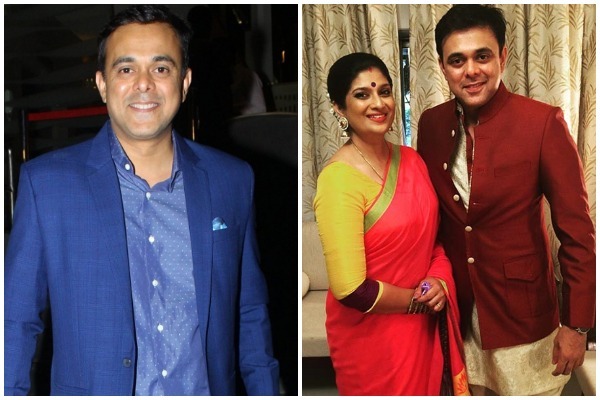 Popular Marathi actor Chinmayee Surve, wife of Sumeet Raghavan filed an FIR against a man who was allegedly masturbating in his BMV in front of her. It just took two hours for Mumbai Police to track that pervert. Take bow Mumbai police! Very effective, always on a single toe to protect and help us. Sumeet Raghavan was recently appreciated for his performance in Marathi film ‘Aapla Manus’. Sumeet also played the character of Sahil in Sarabhai vs Sarabhai comedy serial and became an instant hit.